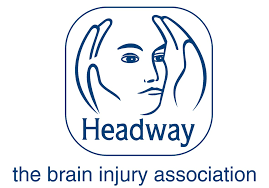 MOTIONrehab® support Headway and Brain Injury in Hull and East Riding. 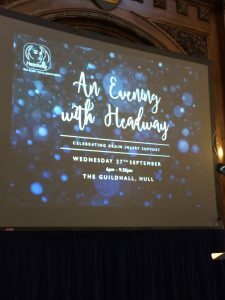 On Wednesday 27th September at the Guild Hall, Hull 120 people attended “An Evening with Headway” Celebrating brain injury support for the Humber and East Riding. MOTIONrehab® supported the event providing an opportunity for Brain Injury survivors, carers and referrers to learn more about the role of Neurological Physiotherapy. Thomas McGregor and Sarah Daniel from MOTIONrehab® were on hand to demonstrate a range of rehabilitation technology including FES, Saebo Upper Limb training devices and the MindMaze virtual reality technology for rehabilitation. The event was hugely successful for the Headway branch for Hull and East Riding who provide an invaluable resource for the local community.